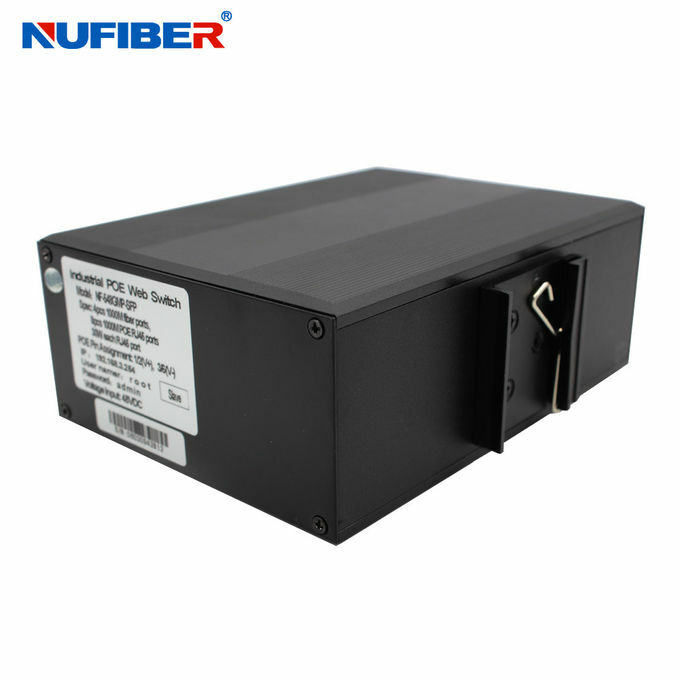 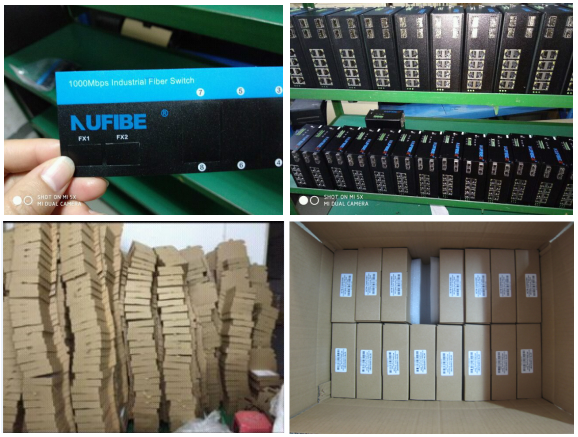 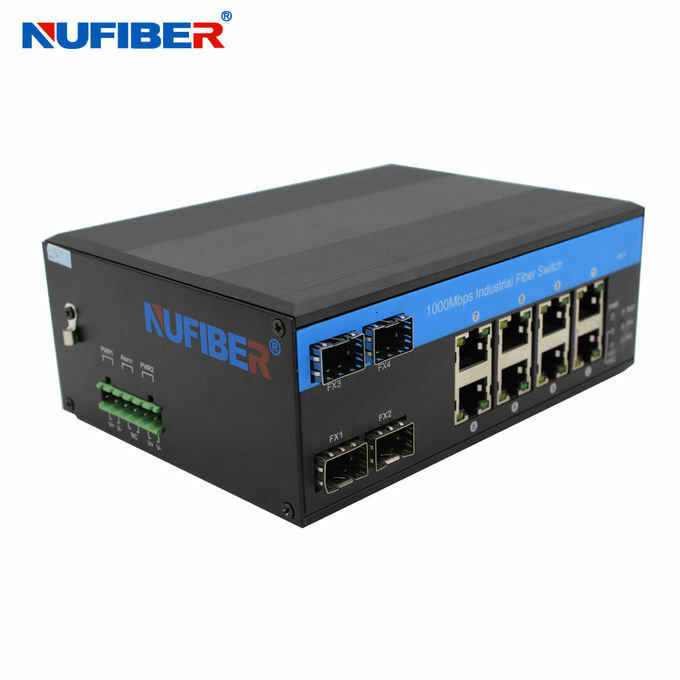 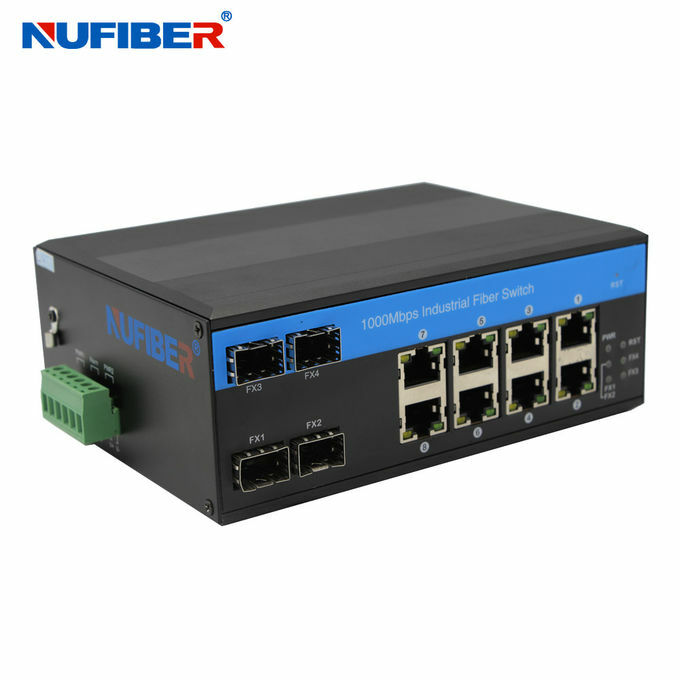 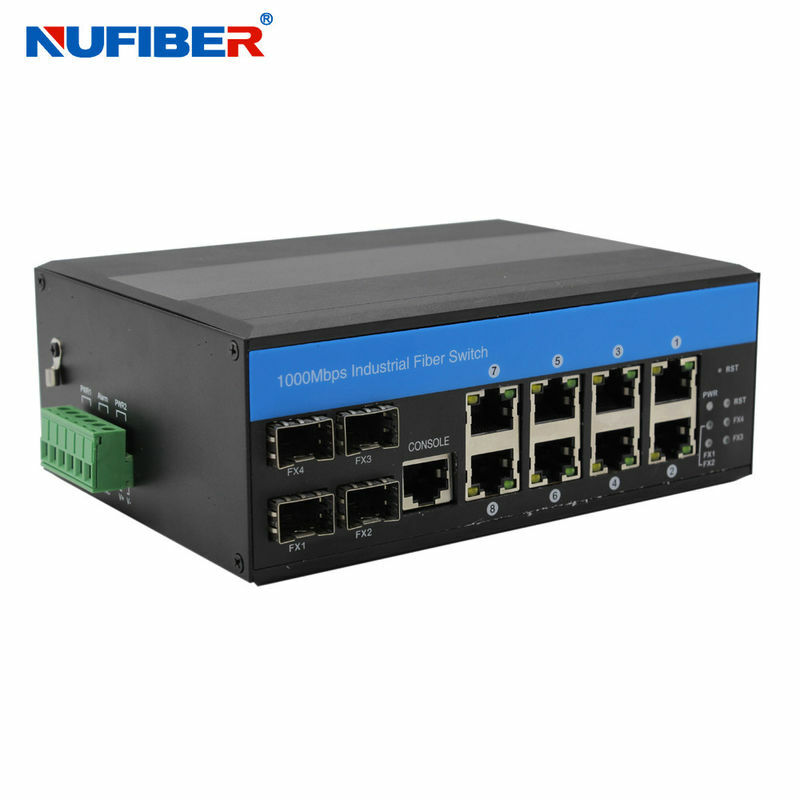 NuFiber's NF548GMP-SFP series is the 10/100/1000Mbps managed industrial fiber POE switch, through the Ethernet cable, simple construction, power range up to 100 meters, operating temperature-40 ℃ to + 85 ℃, meet IP44 protection degree and EMC industrial grade requirements, DIN rail installation, pass through dangerous environmental certification and comply with FCC and CE standards. 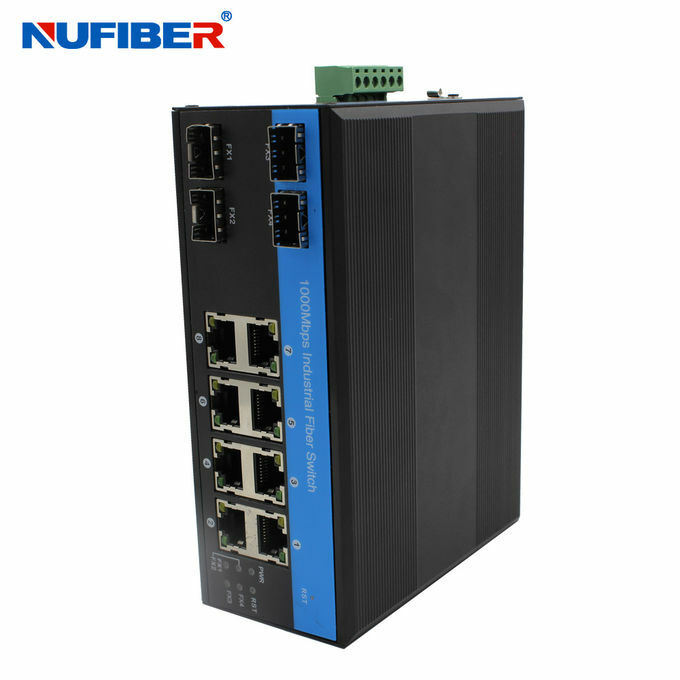 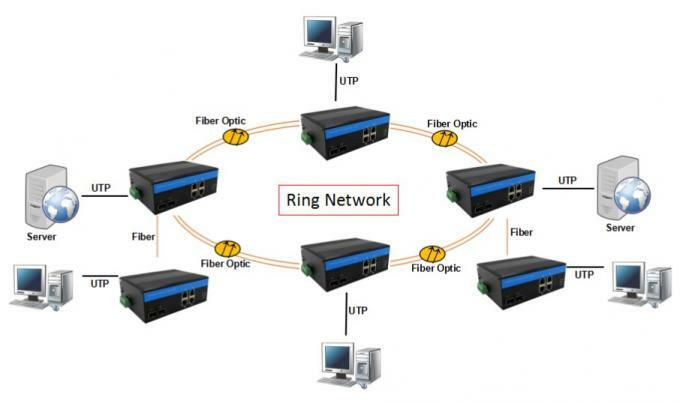 The reliable industrial grade design could ensure continuous and stable operation of the automation system. 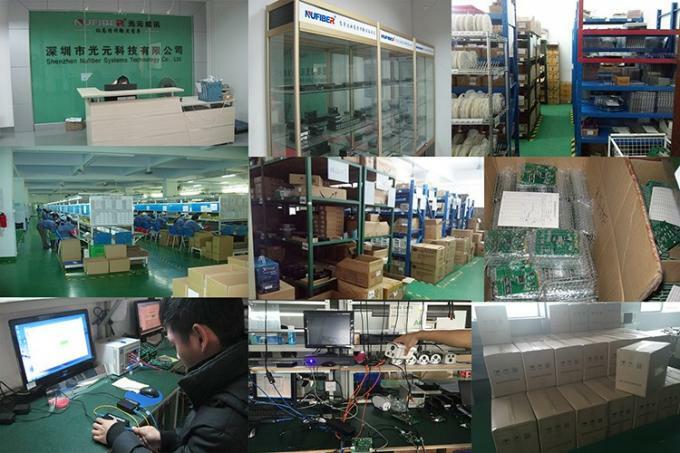 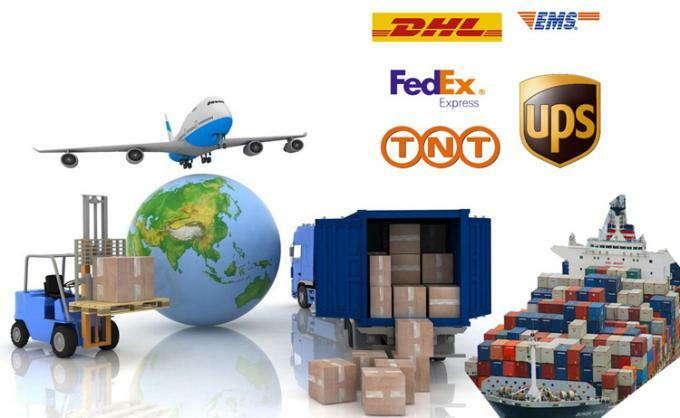 Welcome to send us inquiry for this products.